This Air Blow Portable Flash diffuser is a new and innovative way get the most out of your photography. Simply blow air into the diffuser as you would with an inflatable balloon, ball etc and then attach it to the end of your flash light it will then disperse the light over a wider area for a softer more balanced natural light. 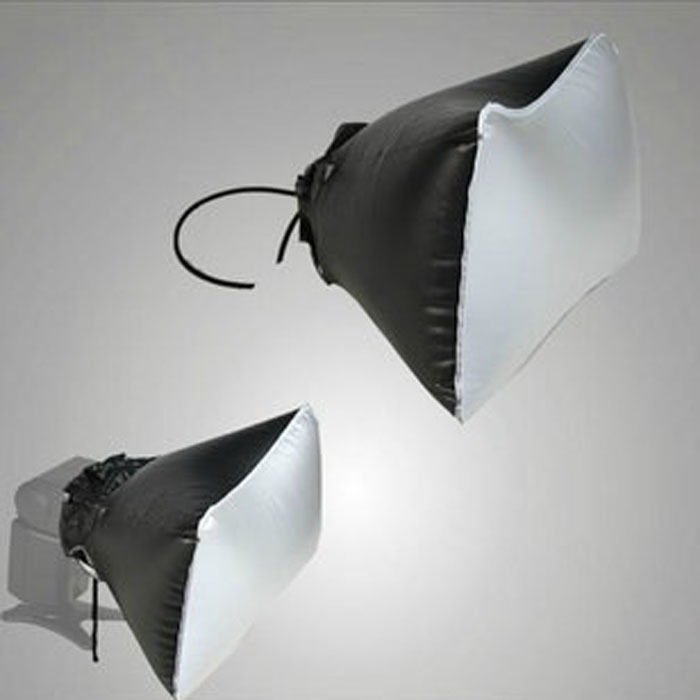 The elastic fitting allows it to fit almost any flash reducing harsh shadows and softening the light for better quality images.